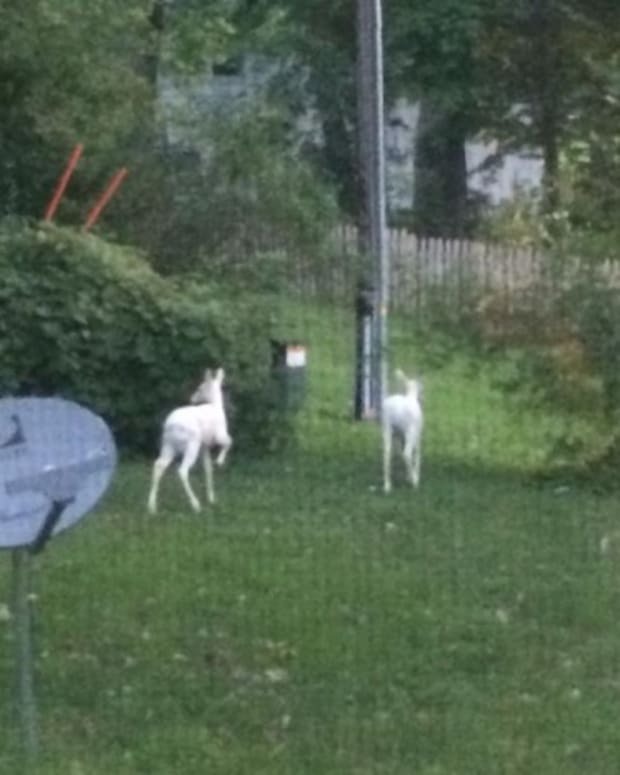 A New Jersey woman saw a deer walking through her backyard in Boonton, which is near a reservoir and often draws animals from the wild. 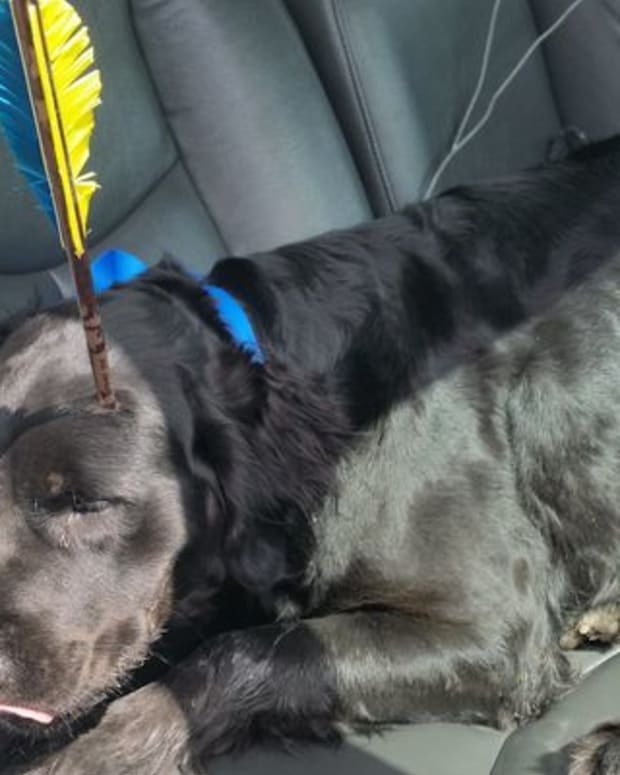 Susan Darrah was shocked to find on Friday afternoon that a young deer had been shot straight through its head with a hunter’s arrow. According to The Blaze, she posted a photo of the injured animal on Facebook. Writing in a comment, she explained that the deer was with a herd and didn’t appear to be in pain. The animal was surprisingly not bleeding and did not seem to be scared, Darrah said. She reached out to animal control in town and the New Jersey Division of Fish and Wildlife for help. "I know a lot of hunters and I know that was nothing done intentionally," Darrah said in a phone interview with the New Jersey Star-Ledger. She also noted that her yard attracts wildlife frequently since it has a large pear tree and it’s located near Split Rock Reservoir. 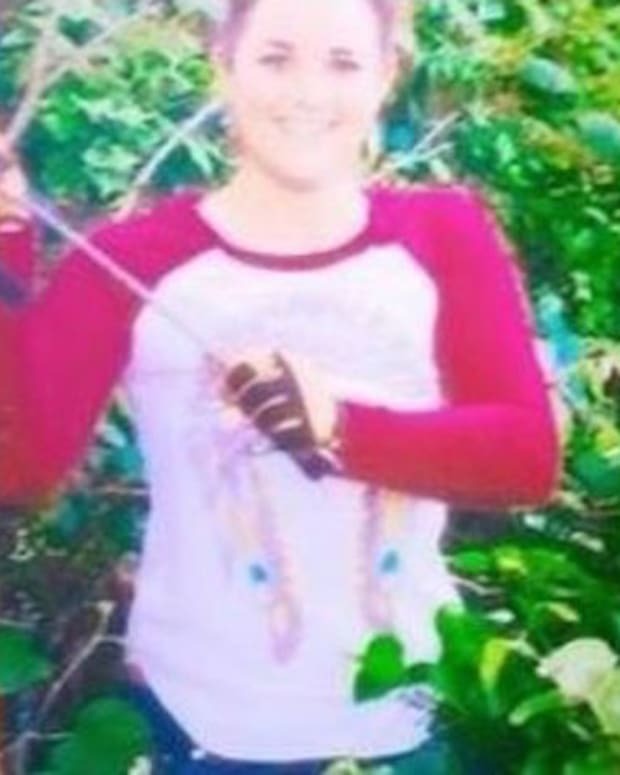 "I&apos;m sure if any hunter saw him, they would have been kind of enough to put him down," she added. Darrah was told by the Fish & Wildlife representative to put out a supply of corn for the deer, which was traveling in a hear with four others. At 5 p.m. Friday, the animal showed up and then again at 8 a.m. and 3 p.m. on Saturday, but Darrah says that was the last time she saw it. 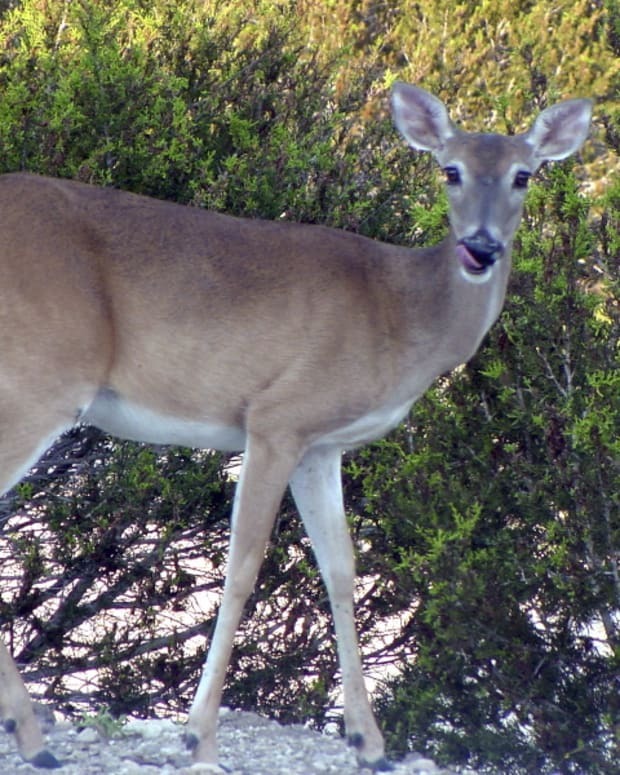 According to the Star-Ledger, the state Division of Fish and Wildlife went to look for the deer around the area Monday. Spokesman Bob Considine told the newspaper if the deer would be tranquilized so the department can remove the arrow.